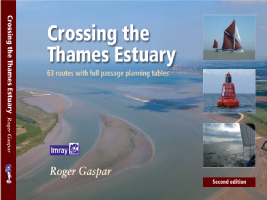 An indispensable companion for planning Thames estuary passages, this book provides you with everything you need to plan your passage across the Thames Estuary. The first section of the book provides you with guidance on the choice of route, variously between Ramsgate and the Kent, Essex and Suffolk Rivers. In the Second Edition, route guidance is now extended up from 32 to 63 routes, including the ‘outside’ route between Ramsgate and Harwich Harbour and the Deben. The second section puts all the data - distances, sectors, waypoints into one convenient place and now includes a ‘rolling road’ for each route ready to be open on the chart table during your passage. The third section is a set of tables enabling you to select the best start time to benefit best from the tide or reach tidal gates or your destination at the right time. A set of tide tables, Imray charts, East Coast Pilot and Crossing the Thames Estuary provide all the information that is needed to fully explore the estuary and coasts of Suffolk, Essex and Kent. The object is help you plan your journey across the complex waters of the Thames Estuary quickly, safely, easily and accurately. To do this the navigational guidance discusses opportunities and hazards for each of your potential choices, the data section will provide key data for your chosen route and the series of tables provides alternatives for Springs and Neaps for a choice of average boat speeds of 4, 5, 6 and 7 knots. Updates for the book are available from this site. Also see our unique illustrated current Notices to Mariners service for the southern east coast of the UK and across to France, Belgium and part of Holland. Access is also provided to current Navtex data, live wind speed and wave height data and a choice of weather forecast sites. 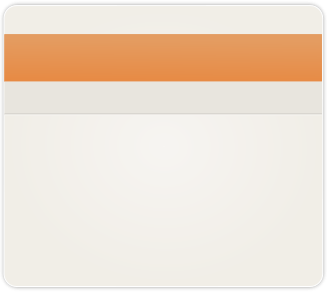 This can be found via the Navigation page.